It’s so easy to push, light weight and easy to pack away I to the car! Absolute love love for this pram! So easy to work with! Comfy and safe for my little one! Easy to clean and packs away so easy without any stress or messing around! 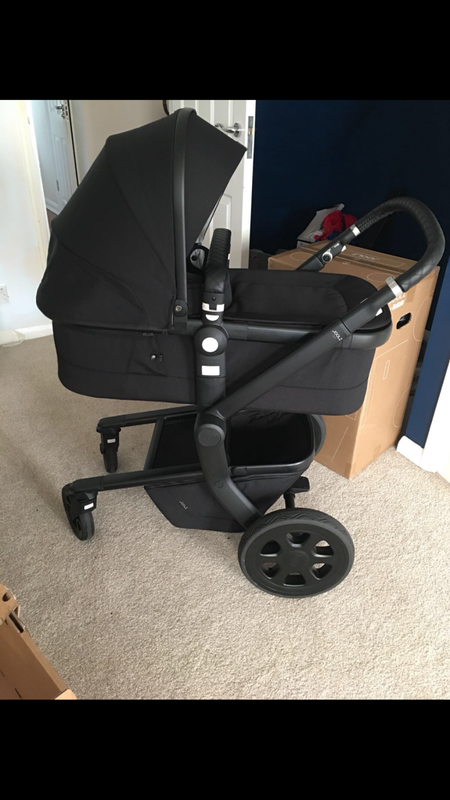 I wanted a pram that I could get out easy without any fuss and quickly and I found it! It’s so nice to push and my little one loves it! The safety of the pram is amazing! My sister in law has this pram and it’s just an amazing pram. It’s light for its size, it is easy to move, it looks to smart and the fact you can customise it to make it how you want it is AMAZING!. This is by the best pram that I have seen around at its price range. The fabric is solid and well made, the colours are so sophisticated. 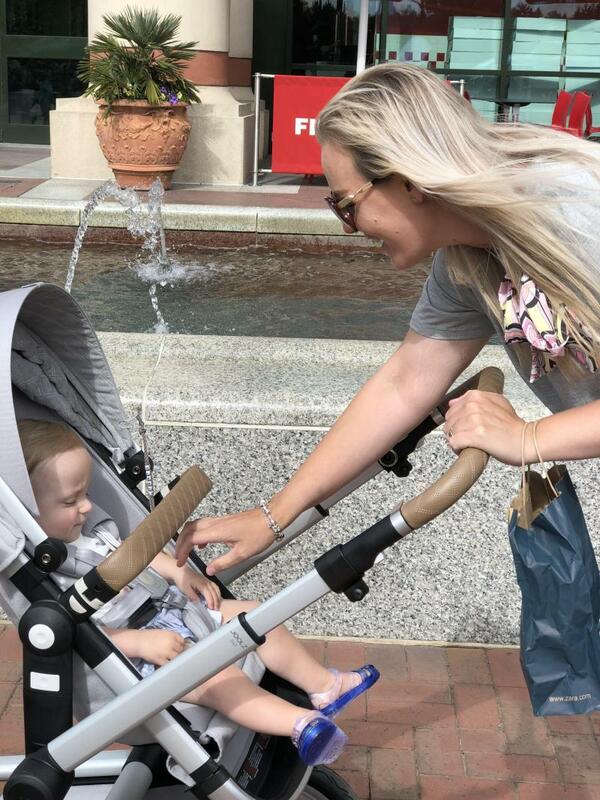 As a first time mother I hunted around the shops to find the perfect pram for my baby. 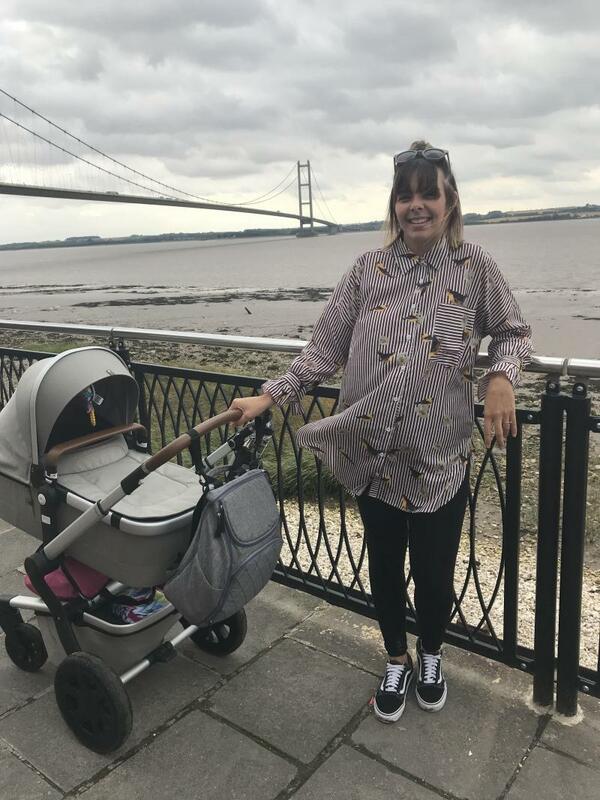 Being a woman at 5ft 9 I was forever drawn to the height of the pram since the other competing brands appeared very low & the height of this was perfect for me and meant I didn’t have to bend down too far. Not only was I forever drawn in by the height but the all-round appearance & style of this pram too. Checking comparasion websites for this particular product we came across an offer by John Lewis. They were offering the JoolzDay2 Noir Studio & B-Safe Car seat for an offer we couldn’t refuse. 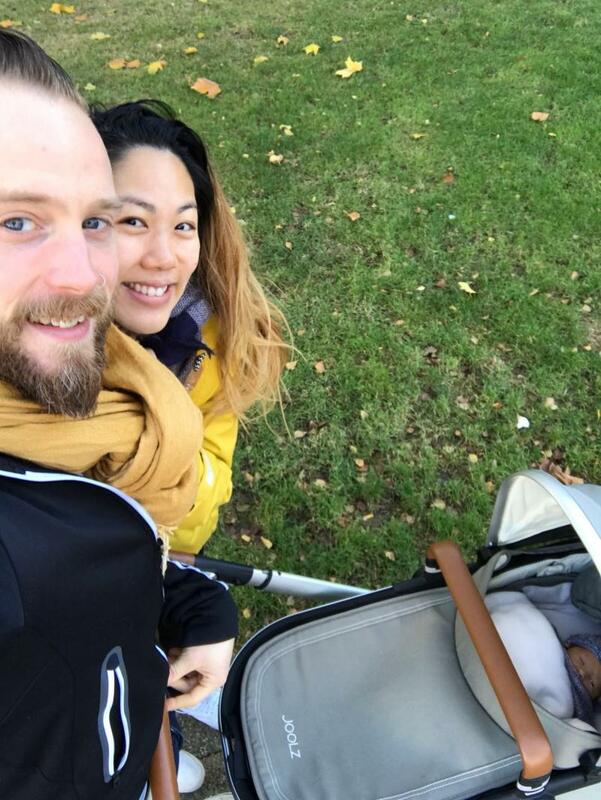 Upon delivery of our pram, my partner put everything together very quickly and easy - we were very pleased with everything & couldn’t await the arrival of our little one. However, my only complaint would be the B-Safe car seat. From the point we placed our newborn baby in the car seat at the hospital he looked squashed & very uncomfotable. The head supports were far too tight (noting my son had a very small head). I was forever dubious about putting him in it because his chin was so far down on his chest it would block his airways. I was so disappointed with the car seat I contacted John Lewis who agreed my son just didn’t look comfortable. 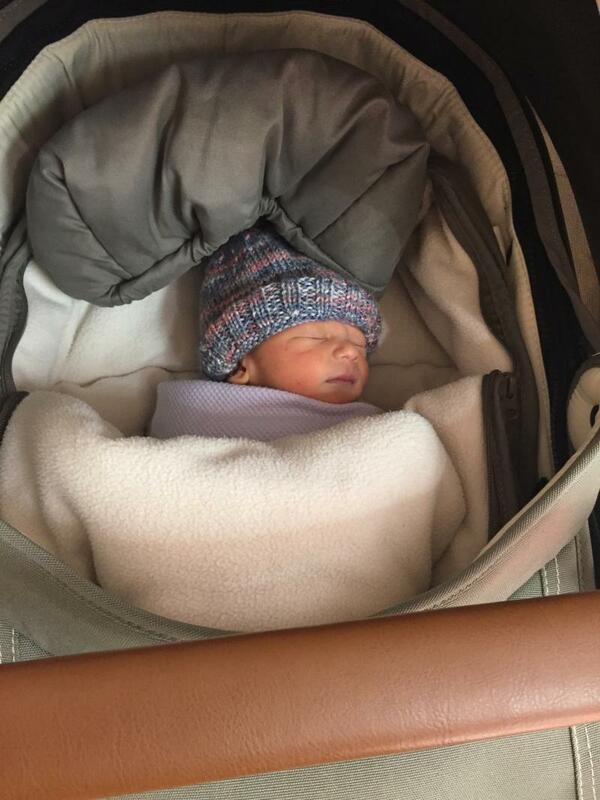 They kindly offered to swap the car seat for a Maxi Cosy Pebble Plus which we couldn’t be more happier with. 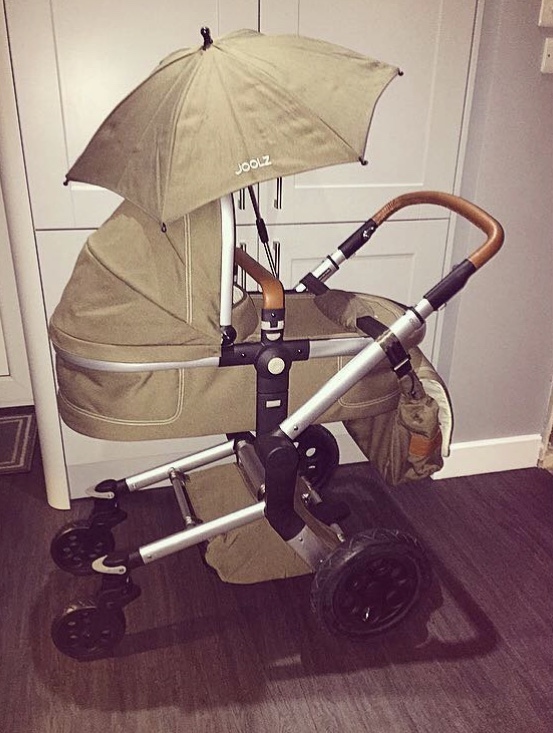 This pram is definitely worth the money & you will forever be complimented on such a beautiful pram. You will not be disappointed! The ease of pushing, the height and the look of it. A bit of a fiddle when it comes to folding it. I have used this pram for nearly 1 year now. I love how everything looks so smart with matching parasol, changing bag and sleeping bag. I have used it for countless walks and feel like it would see me through my next baby too. I always get compliments on my pram and the only downside would be that it's not super easy to fold up and I couldn't use it to take on the train for that reason. I love love love this pram. I had it for my first child and got another one for my second. It was the best decision i ever made. We used the pram for my first child until she was 3 and it is more than suitable for bigger babies. 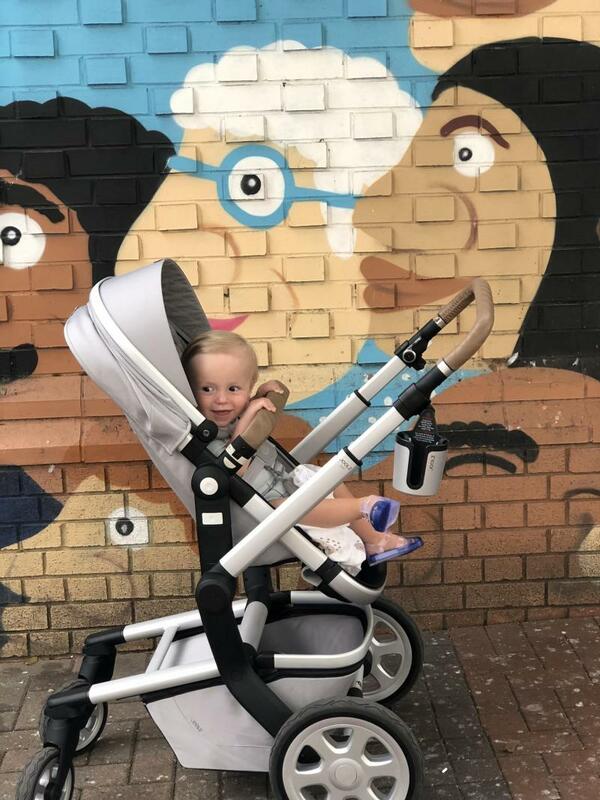 I fell in love with this pram from the beginning, just the design the smoothness of Pushing, it’s so easy to steer and is great for long walks too. 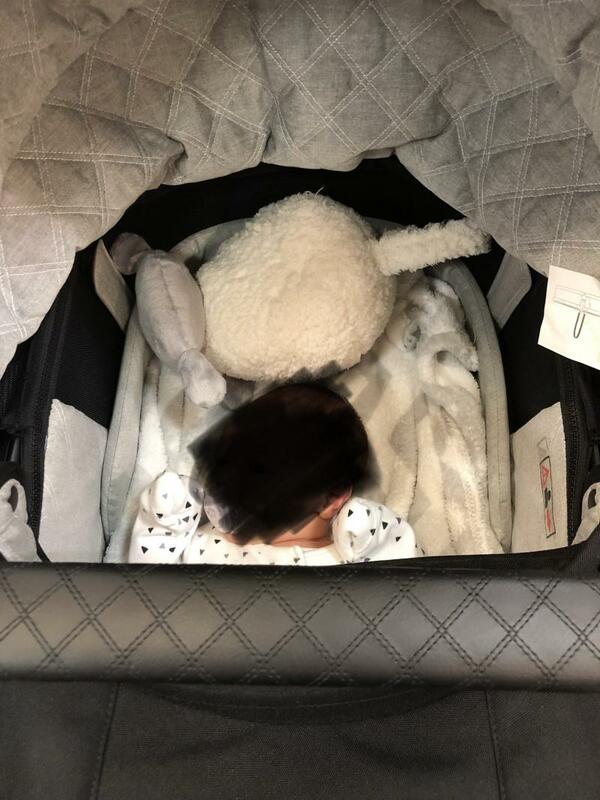 The carry cot is a nice roomy size and I’ve just put my daughter into the older seat and that’s also amazing and compatible for growing baby. 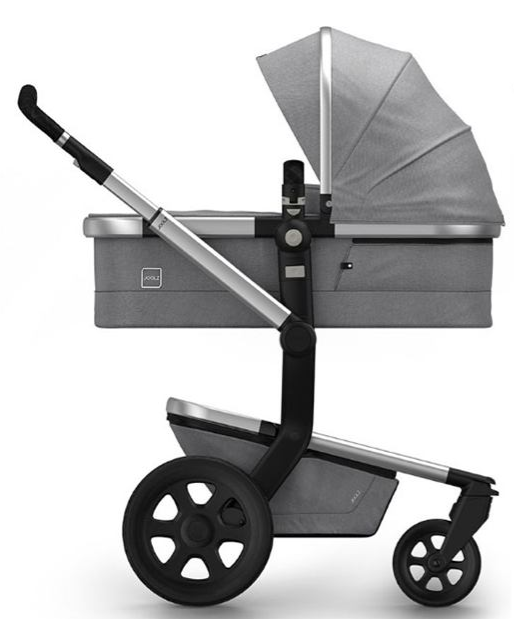 I’ve used the day2 now for about 4 months in suit unit mode and love it, such a beautiful Pram to steer and so stylish to look at, it’s built to last design you just know it will be just as good to use if you want to have a second baby in a few years time. Absolutely in love with my Joolz! So stylish everyone comments on how nice it looks! Its so lovely to push and is so straight forward to put up & down! 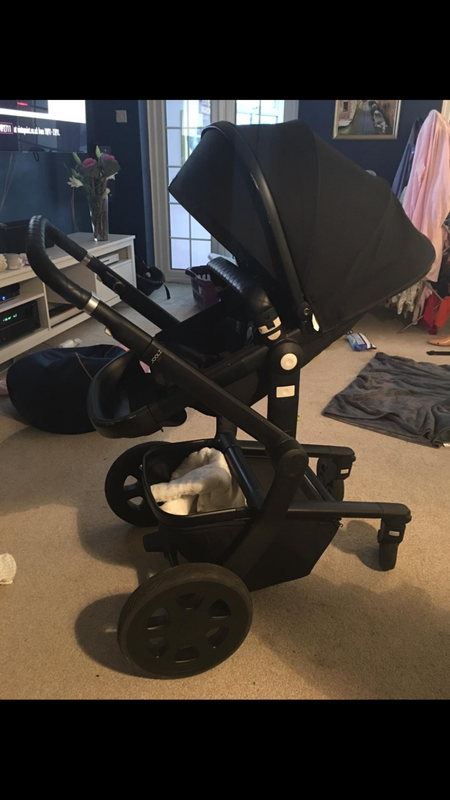 We also had no issues with putting the pram together was so easy and is amazing quality!! It is so easy to push, the big wheels at the back are great for walks in parks/ woods etc. Pram seat is big and carrycot mattress is really comfortable. I like the way the frame stands when folded. Would be better if front wheels were also bigger as the back ones make it perfect for park/woods walks. Very stylish. Baby loves being in it. Metal frame scratches and marks very easily. I love my joolz pram. It is lovely to push and my little one seems to really enjoy being in it. Only not pick is I had planned to use for next child too but due to how easily the frame marks I’m not sure I’ll be able to now! I really love the big wheels, makes ride for baby so much better and also for us pushing. I bought this pushchair for a good price however still more expensive than most on the market. However I am a firm believer of you get what you pay for. I love this pushchair, adore it in fact. The colour and the finish is superb. So the aesthetics are 10/10. 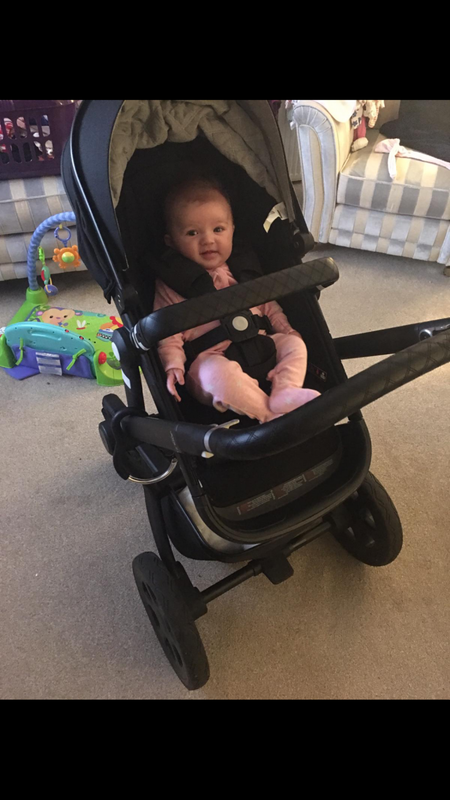 The ride is great, smooth and glides over bumps, it’s sturdy and perfect for newborns as it doesn’t fling them around the carrycot. Its nice and high up and I am 5ft 8 and my partner is 6ft 1 so the low down pushchairs aren’t suitable. The adapters are fine for the maxi cosi and that sits on well too! Overall I can’t fault this pushchair! I love this pushchair and have used it for both of my girls. We live in the country and love going for walks. The tyres make it easy to use on all terrains. Only downside is that the basket is too small. My personal experience with this product I LOVED IT ! Best buggy I have had and would definitely get another one/ recommend to anyone. We love our joolz day2 we often get complements on it. It’s easy to fold down and light enough to lift into the car. 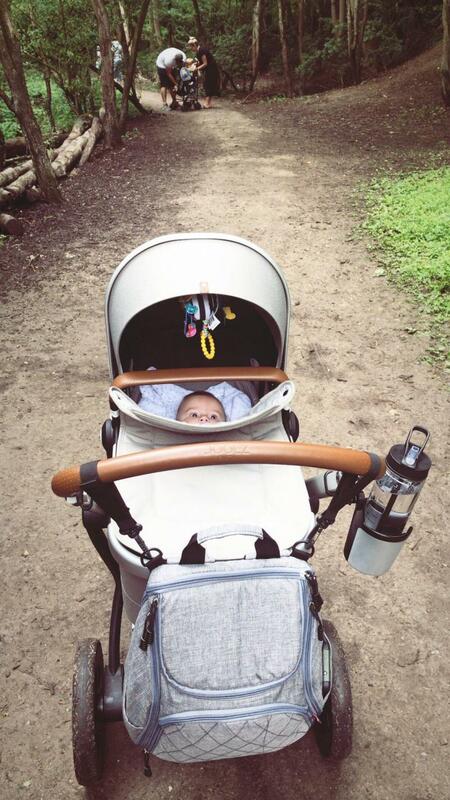 It’s great how you can use the same frame for the carrycot and the stroller seat. A little disappointed at how the metal trimmings show scratch marks. 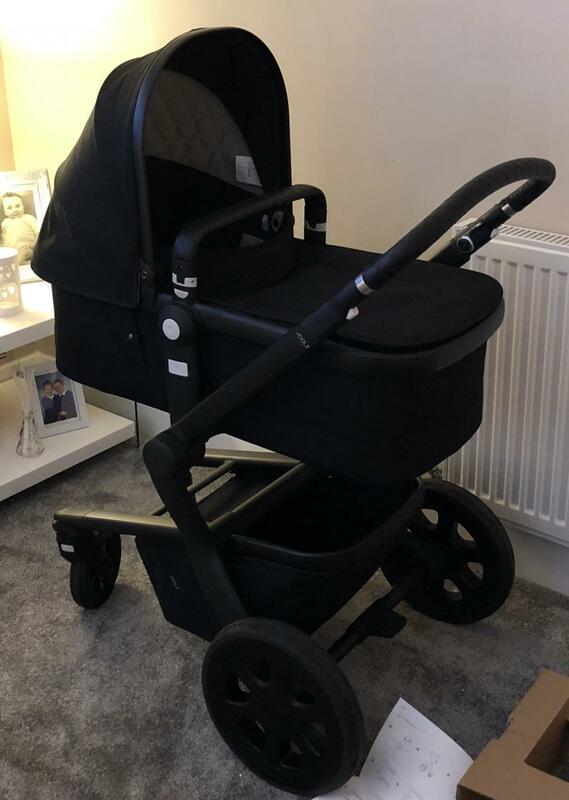 My mum bought me this pram 9 months ago for my first child and I absolutley love it!! It is so easy to use and piece together which is perfect for when I’m out on my own without my partner. The only problem I have is it scuffs way to easily i literally leave it in my car and I always keep it clean but the scuffs are a nightmare. Best pram I have ever purchased! Wish I would of knew about this pram when I had my 1st wouldn’t of needed another one for my second! Easy to steer & very simple to fold down would recommend it to anyone. It’s strengths are definitely it’s easy handle and it’s chic style! This pushchair is brilliant, I didn’t leave the house without someone commenting on it. The carrycot addition is so lovely and spacious and my son was so happy in it. This product is very sterdy but not alot od basket space . It is easy to fold and light weight could do with being cheaper but i would still pay the price as its not to bad. 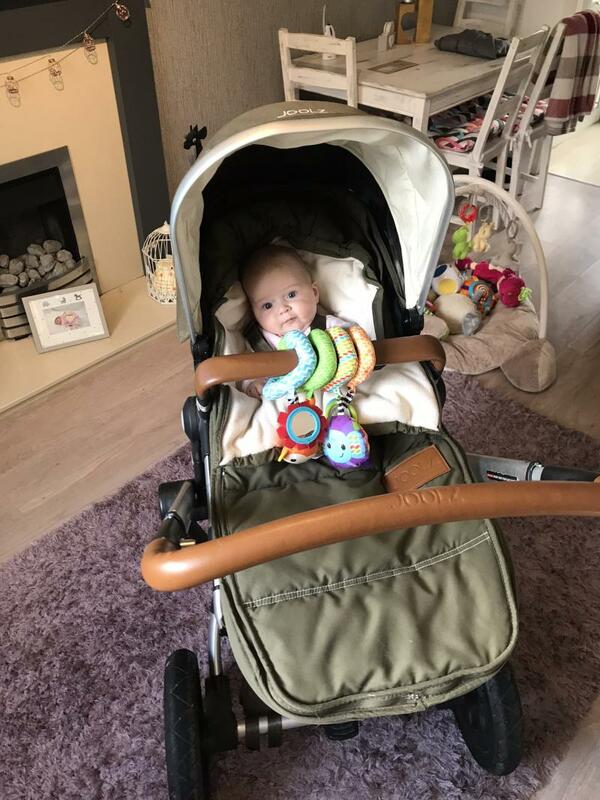 I like the pram but is very expensive if i have more money for that pram i will buy it and we will be very happy to keep and try it. Great quality. Would recommend for travelling to easy to get on and off bus or boot of car. The Joolz is a great pram. Lovely to look and and has a great handle height. The Joolz is a great pram. It looks beautiful , has a great basket and is sturdy. The only downside is it can be a little clunky to fold and is a lot heavier than other prams that I have used. 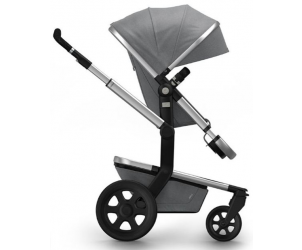 It really depends on your ‘pram needs’ of you want a strong reliable pram this is perfect. His product is fantastic easy to handle and push and put together would definitely purchase again. Great value for money easy to fold and put away and put back up again never takes to long like other prams. 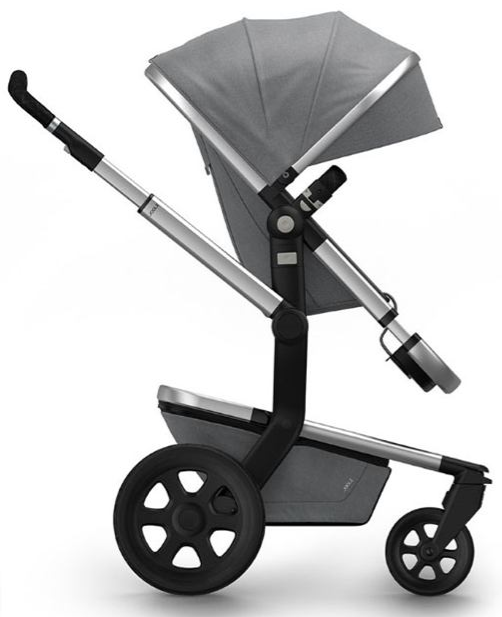 The Mamas and Papas Joolz Day2 Studio is a travel system suitable from birth to 15kg.It features a new super smooth compact fold, puncture proof tyres and an easy-access XL shopping basket. This travel system is compact and practical - it's the perfect travel solution for city life. Folds in one smooth motion. 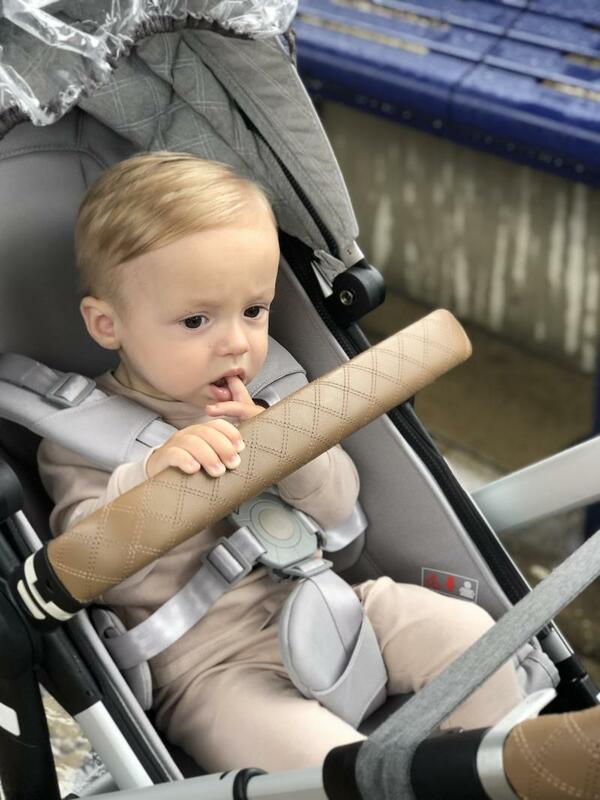 The Joolz Studio collection has leatherette handle and bumper bars, finished with double stitching. The lining has a quilted design and the collection comes with a silver chassis and black wheels.